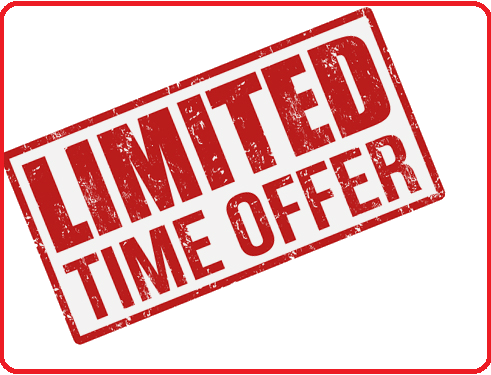 Hello Dear Buyer, I Will Provide Fifty YouTube Account Promotion subscriber Basic Pack in good price. I will complete your work instantly. *****Welcome to my service and profile.Thanks for coming. I am Expert on social media marketing service. I have been experience more than 3 years in marketplace. I have huge experience in online working. A lot of Orders Completed Experience. I will give real work with best quality to my all Buyers. •very cheap and lower prices to my service. •100% good work with high quality. •Split available(max 2 link allowed). •Very fast service and quick response. •I response your Order in time. •Fully Cooperation if any issue. •very quick delivery and fast complete. Please Note: ****If you have any questions, just send me a message****. 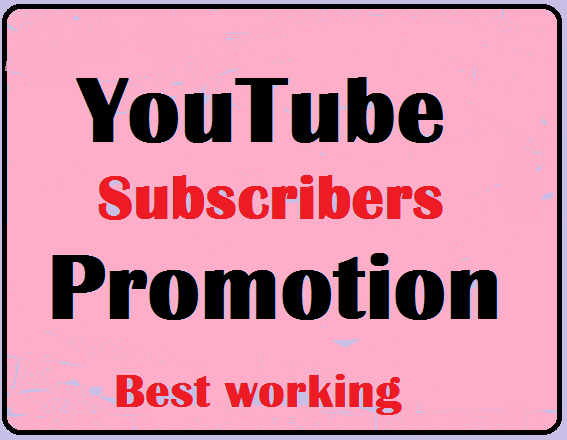 I Will Provide YouTube Account Promotion Basic Pack is ranked 5 out of 5. Based on 71 user reviews.